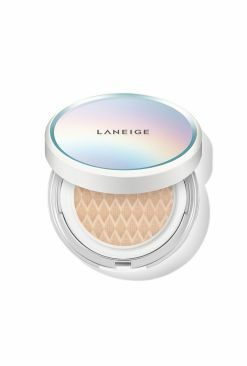 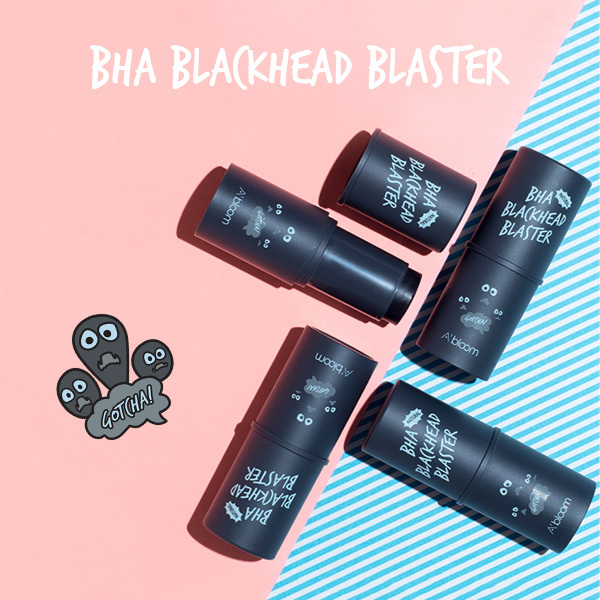 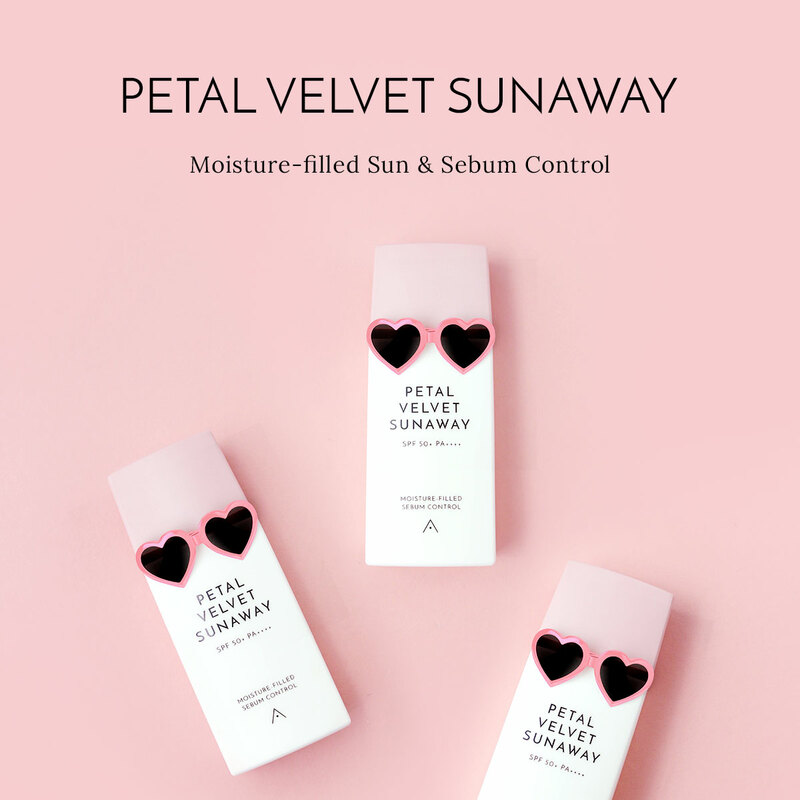 One of Korea's biggest BB cushion products has gotten itself an upgrade! 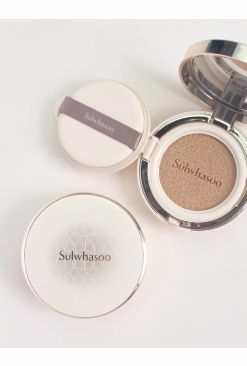 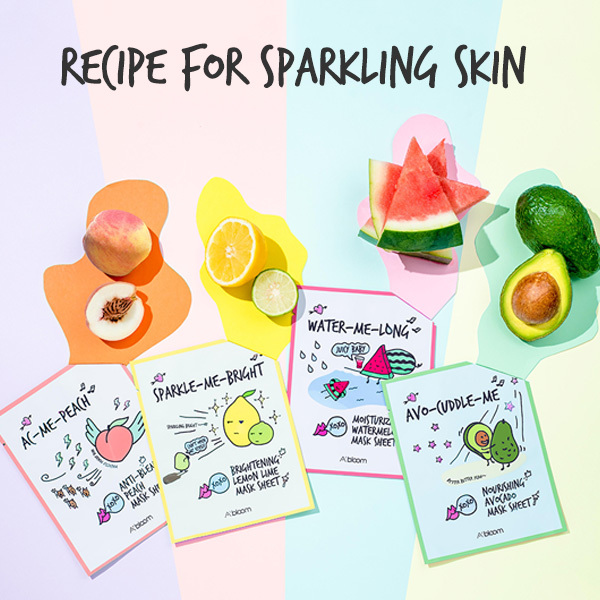 April Skin's Magic Snow Cushion 2.0 promises moisture for your skin without compromising on good coverage! 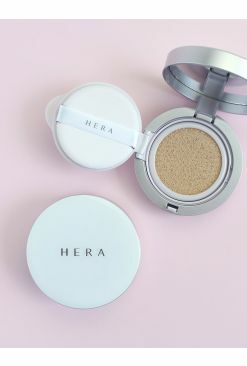 Made with a 45% water-based formula, this BB cushion works to not only hide your imperfections but to improve them too with its hydrating and nourishing properties. 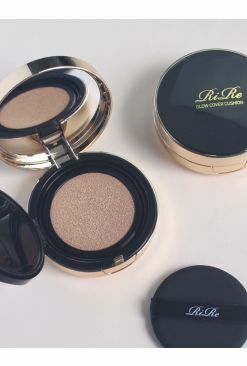 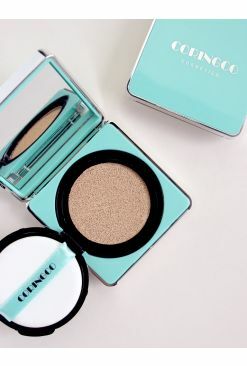 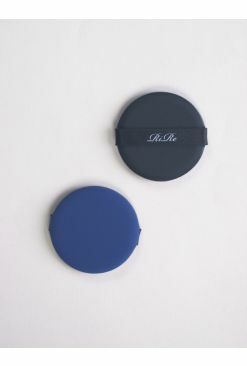 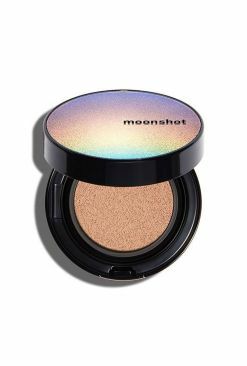 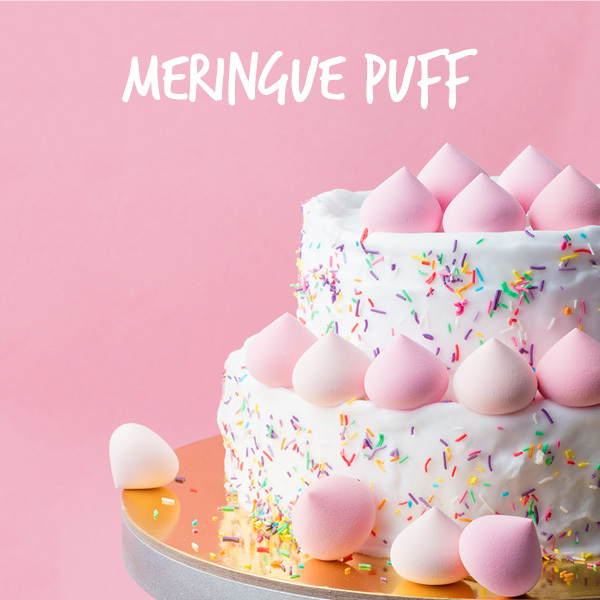 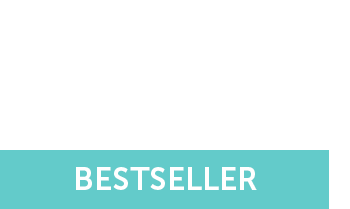 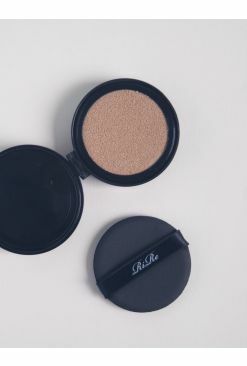 This product blends like a dream and comes in a sturdy compact with a puff and a mirror, making this easy to take in your bag with you to use on-the-go. 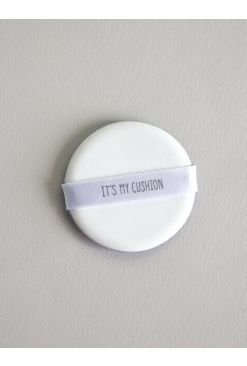 Pop open the cushion and using the puff provided, lightly press on the cushion. 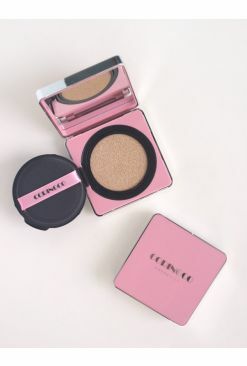 Then, apply product to face, gently tapping to blend it out.